Contact us with questions or concerns about our cleaning services. We offer a unique combination of state-of-the-art cleaning products, and professional technicians. Call today to schedule your appointment and take advantage of North American Chem-Dry’s innovative pet urine removal, carpet, upholstery, tile, and area rug cleaning services in and around San Francisco and San Mateo County! Looking for carpet cleaning in Sonoma? 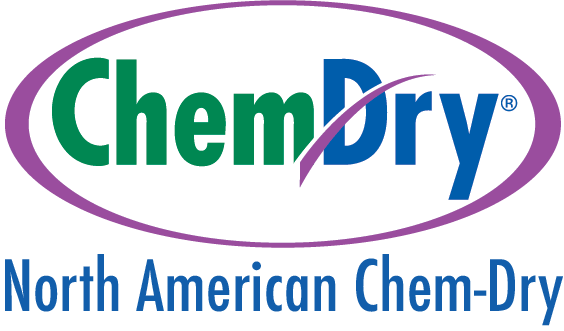 Visit North American Chem-Dry Sonoma.